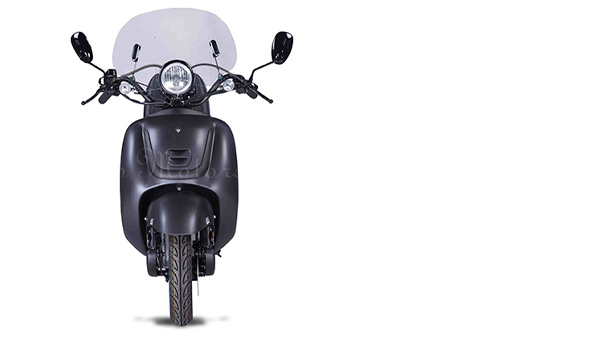 The Rover 150 has a strong, rugged look. 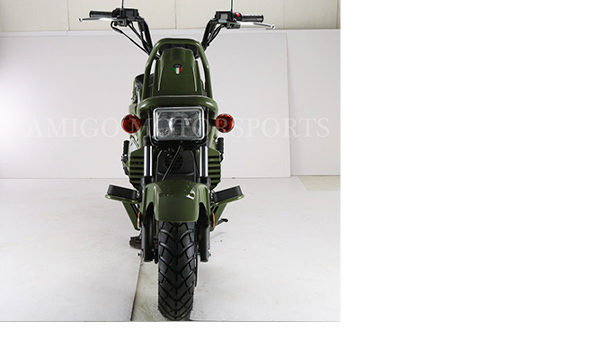 Duel Stage Paint Treatment, Beautiful colors. 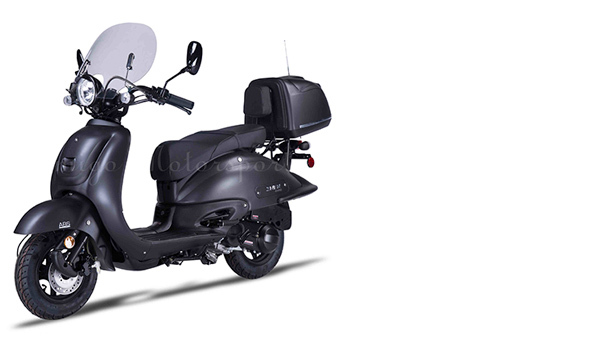 Sporty Design with upgraded front panel. 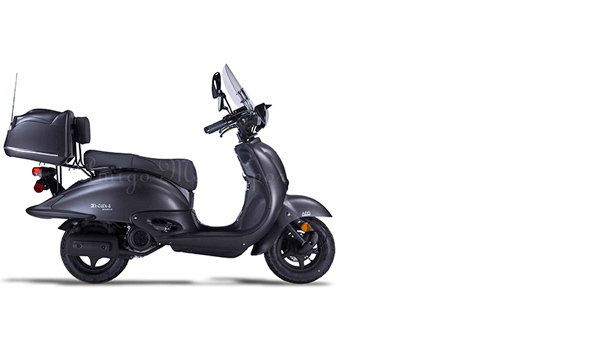 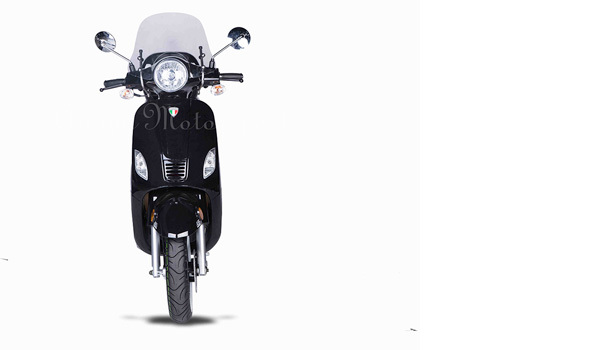 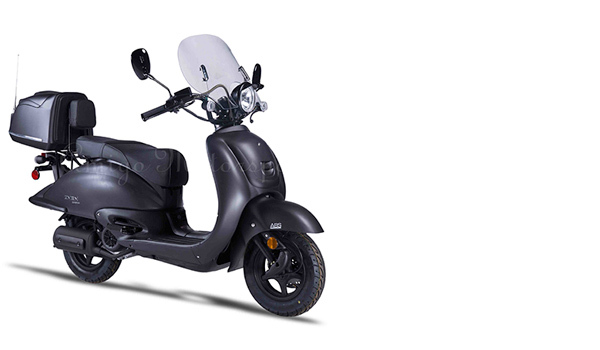 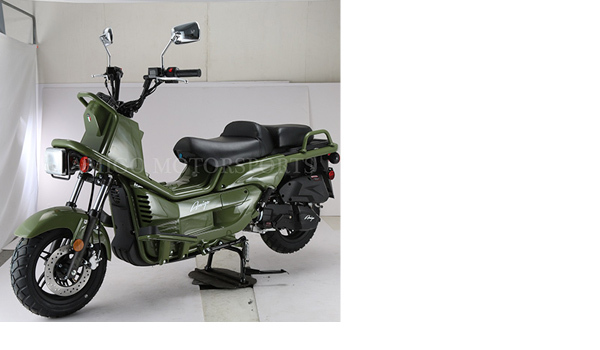 The Blackout 150cc includes Duel Stage Paint Treatment, Beautiful 2-tone and solid colors. 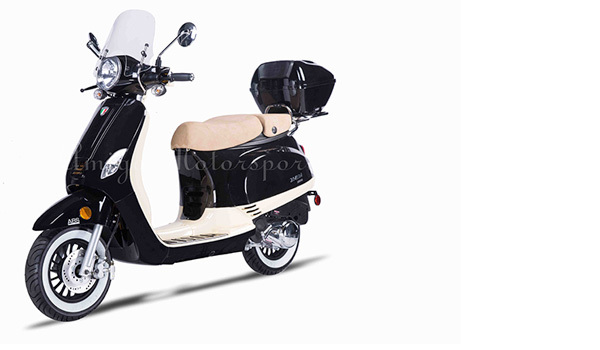 Classic Vintage Body Design with upgraded front panel. 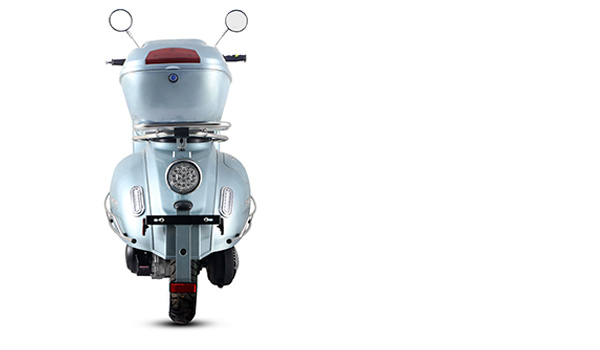 The ZNEN 50cc moped scooter is designed to fit all of Venice, Italy into one small little package. 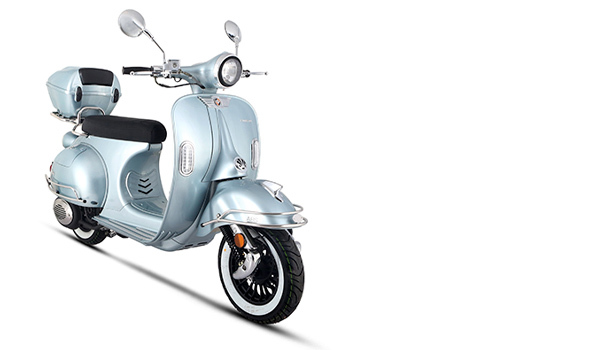 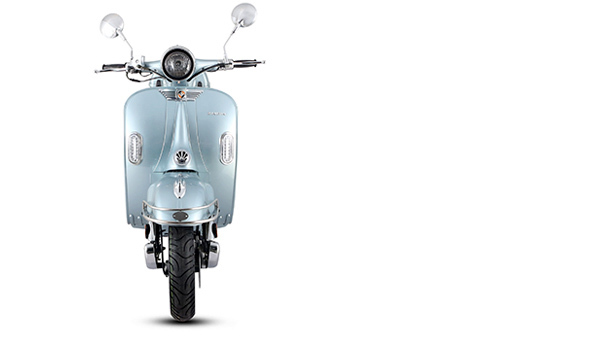 With a classic Italian design and modern technology. 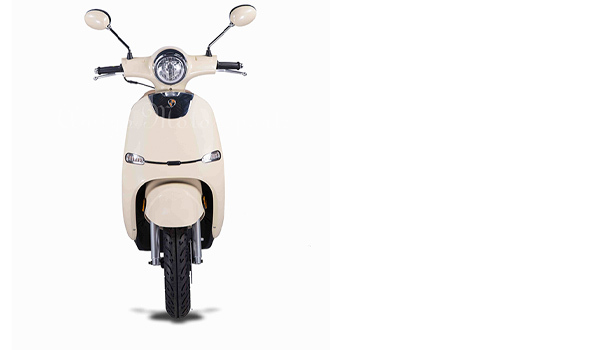 The ZNEN 150cc moped scooter is designed to fit all of Venice, Italy into one small little package. 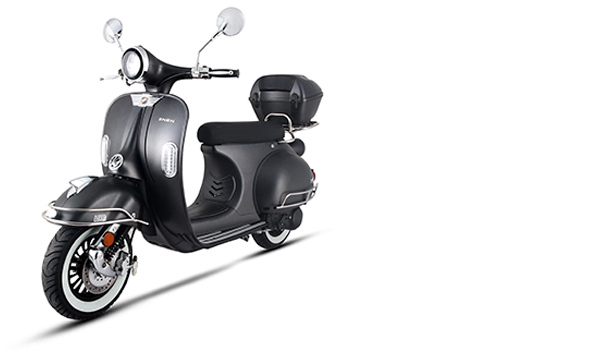 With a classic Italian design and modern technology. 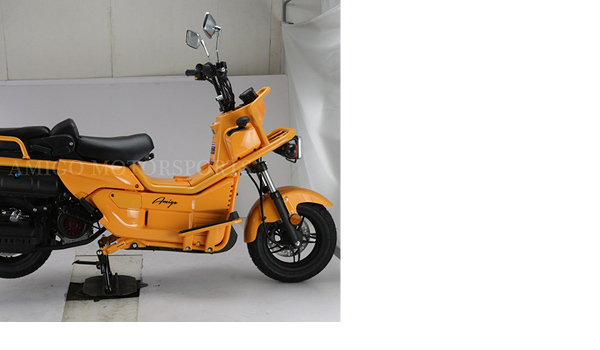 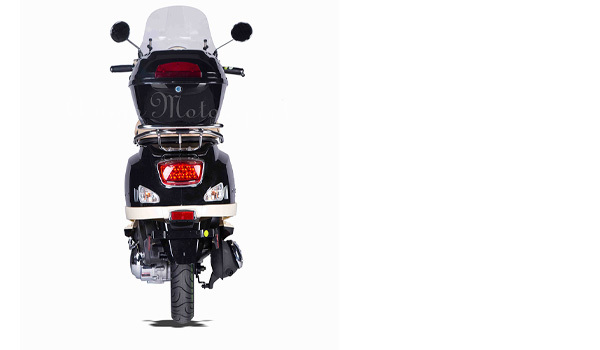 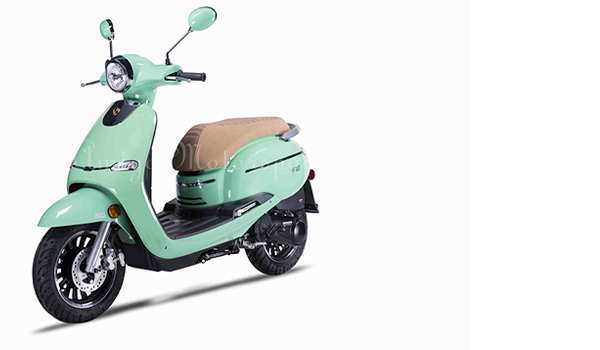 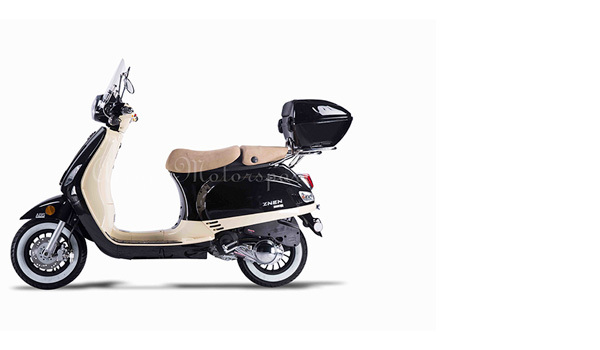 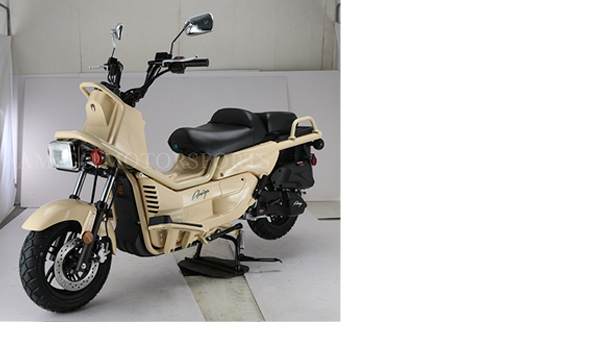 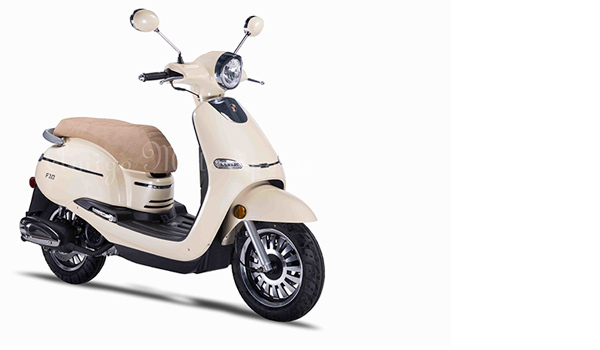 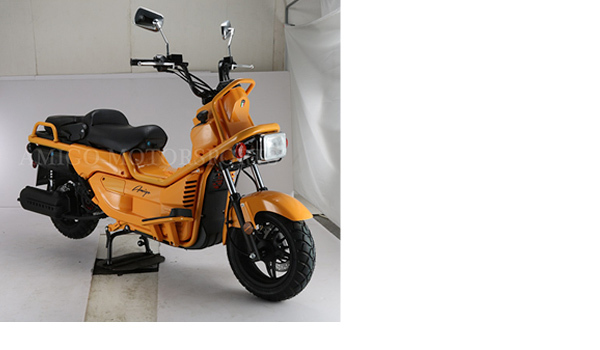 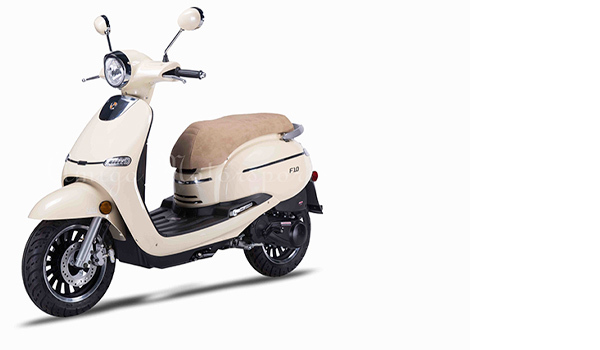 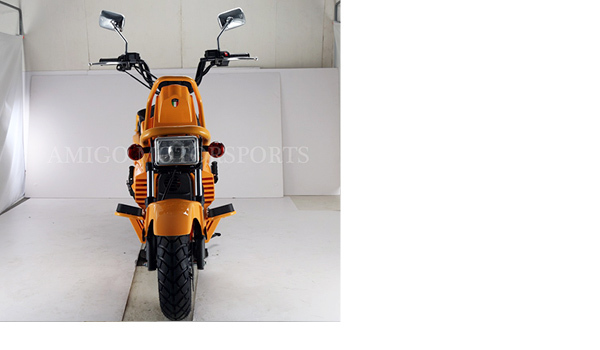 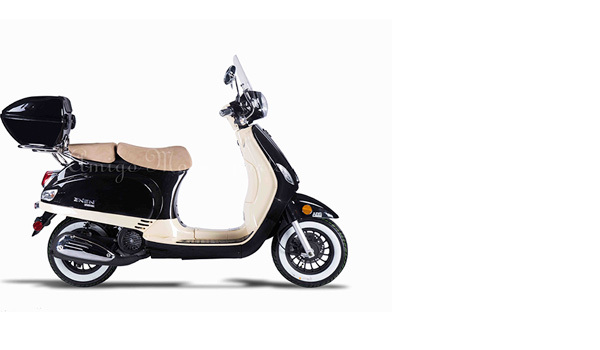 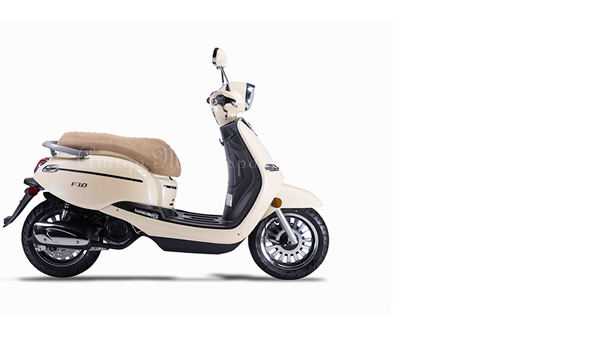 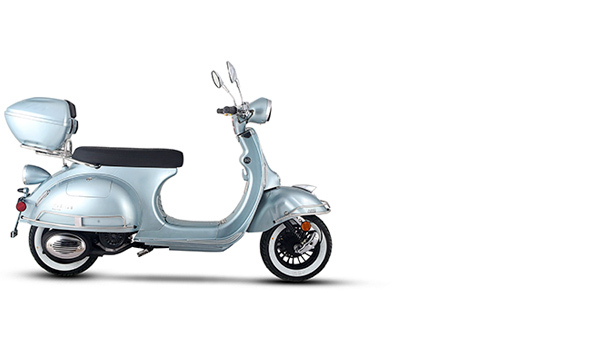 The all new ZNEN 150cc Moped Scooter “VES 150” offers that sweet retro look. 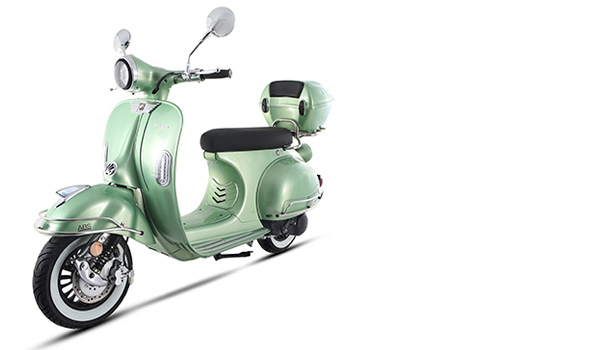 For those of you who dig the vintage style, but are looking for modern technology. 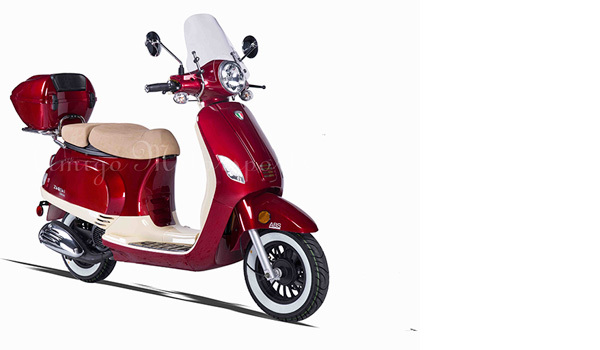 The F-10 50 includes: Remote, Security Alarm, USB Port, White Wall Tires, Duel Stage Paint Treatment, Beautiful solid colors. 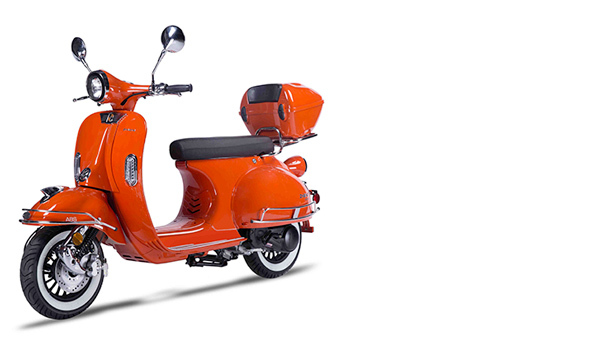 Classic Vintage Body Design. 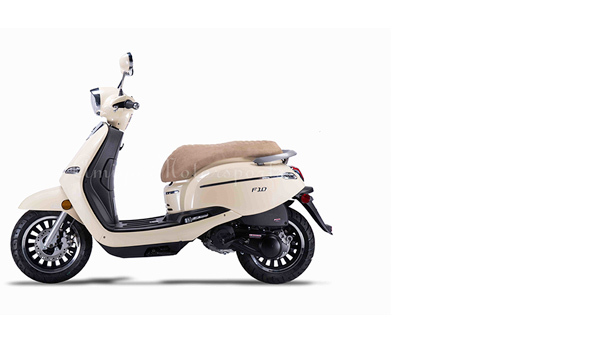 The F-10 150 includes: Remote, Security Alarm, USB Port, White Wall Tires, Duel Stage Paint Treatment, Beautiful solid colors. 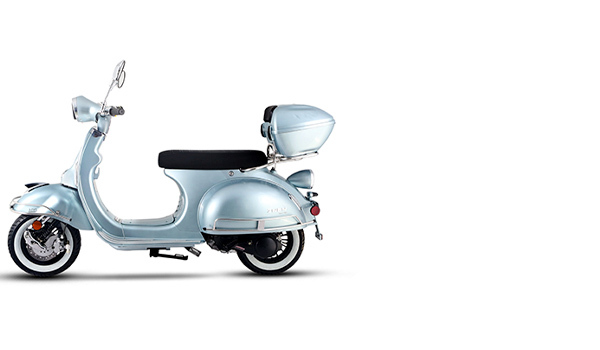 Classic Vintage Body Design.